Shipping is FREE for orders over $100! It’s the power of a mini-peel at your fingertips! 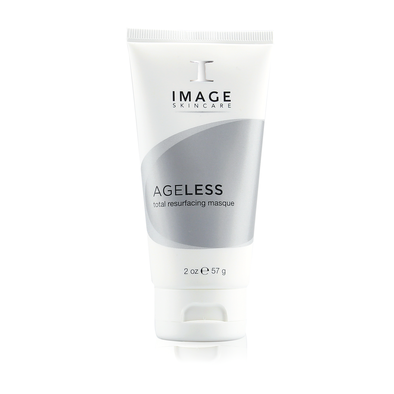 This micro-exfoliating masque maximizes exfoliation while minimizing the appearance of dark spots. 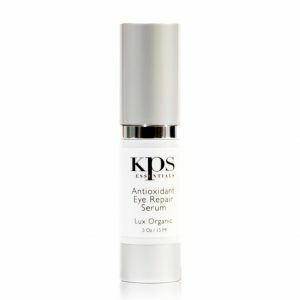 It rejuvenates skin’s surface with a blend of alpha hydroxy acids and smooth micro-crystals that gently slough away dead skin cells. Mix with any IMAGE Skincare cleanser to boost its exfoliating properties, or use on rough skin on the body such as elbows and knees. SKIN TYPE: Aging, oily, acne/acne-prone, sun damaged/hyperpigmentation. 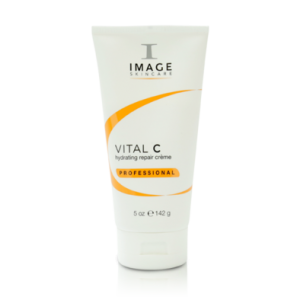 BENEFITS: An exfoliating blend of hydroxy acids and micro crystals resurfaces the skin, gently sloughing off dead cells. 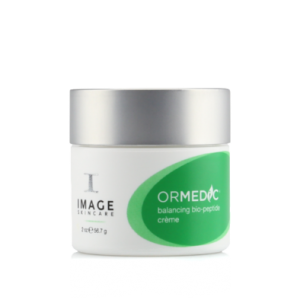 A brightening blend diminishes brown spots. This is a true at home mini peel! DIRECTIONS: Apply a thin layer to entire face for 5-30 minutes. Wet hands and massage for 1 minute. Remove any excess masque with warm water, followed with a cold splash. Use 1-3 times per week. INGREDIENTS: AQUA, ALUMINA, GLYCOLIC ACID, LACTIC ACID, HELIANTHUS ANNUUS SEED WAX, STEARIC ACID, L-ASCORBIC ACID, GLYCERIN, CEDRUS ATLANTICA BARK OIL, ARNICA MONTANA FLOWER EXTRACT, CITRUS GRANDIS SEED EXTRACT, HYPERICUM PERFORATUM EXTRACT, AESCULUS HIPPOCASTANUM SEED EXTRACT, CALENDULA OFFICINALIS FLOWER EXTRACT, GLYCERYL STEARATE, PEG-100 STEARATE, CETYL ALCOHOL, TITANIUM DIOXIDE, CAPRYLIC/CAPRIC TRIGLYCERIDE, EUCALYPTUS GLOBULUS LEAF OIL, ALOE BARBADENSIS LEAF EXTRACT, DIMETHICONE, HAMAMELIS VIRGINIANA EXTRACT, MAGNESIUM ALUMINUM SILICATE, ZEA MAYS (CORN) STARCH, SALICYLIC ACID, SODIUM HYDROXIDE, XANTHAN GUM, BUTYLENE GLYCOL, CARICA PAPAYA (PAPAYA) FRUIT EXTRACT, GLYCINE SOJA STEROLS, LINOLEIC ACID, PHOSPHOLIPIDS, ALLANTOIN, ARCTOSTAPHYLOS UVA URSI LEAF EXTRACT, ETHYLHEXYLGLYCERIN, MENTHA VIRIDIS LEAF OIL, DISODIUM EDTA, PHENOXYETHANOL, SODIUM PHYTATE, CUCUMIS SATIVUS EXTRACT, HEDERA HELIX EXTRACT, YEAST EXTRACT.